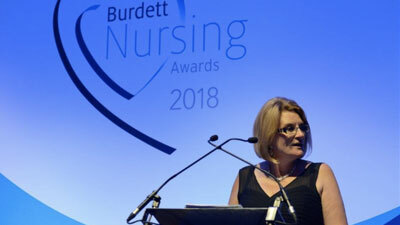 The Burdett Trust for Nursing held the first Burdett Awards on 24th May 2018 at the Waldorf Hotel, London. 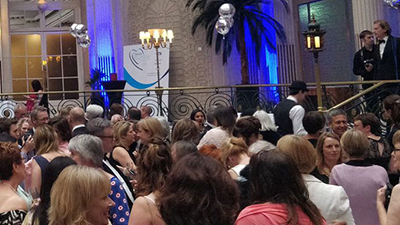 The Burdett Trust were delighted to welcome Call the Midwife actress Helen George to host the event. The Burdett Trust were delighted to welcome Call the Midwife actress Helen George to host the event. 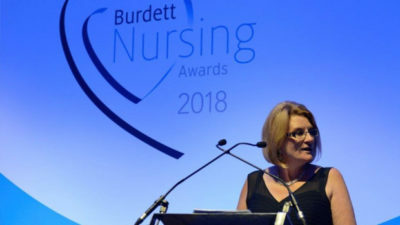 The Burdett Awards 2018 was created to acknowledge and celebrate inspirational Nursing teams and initiatives across the world. 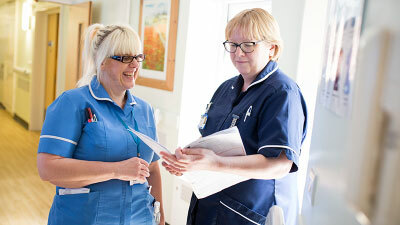 Burdett Trust were delighted to provide eight awards to commemorate and support projects that not only forward the future of Nursing and care but are also changing lives. 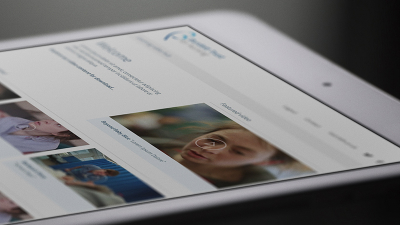 The event was a huge success, with over 250 attendees from across Healthcare and Nursing. 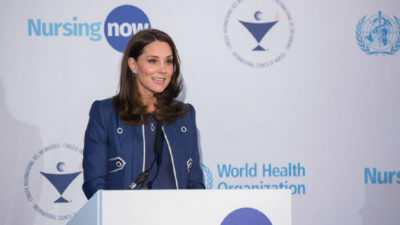 The awards also had an excellent social media impact with over 1.2 million twitter impressions and with the #burdettawards hashtag trending at number seven of top trends in the UK. 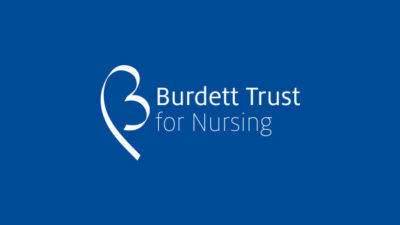 The Burdett Trust for Nursing would like to thank the organisations that sponsored awards including: Rathbones, Chamberlain Dunn, Haysmacintyre and Bircham Dyson Bell. 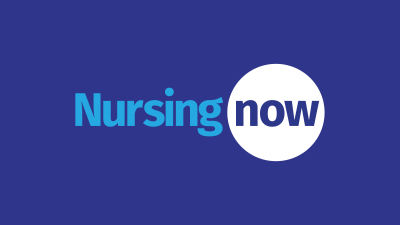 Please visit the website to find out more about the awards, the winners and shortlisted nursing teams and our sponsors.